DORCHESTER Nissan’s new showroom is set to make a big impression in every sense following its official launch on Monday. 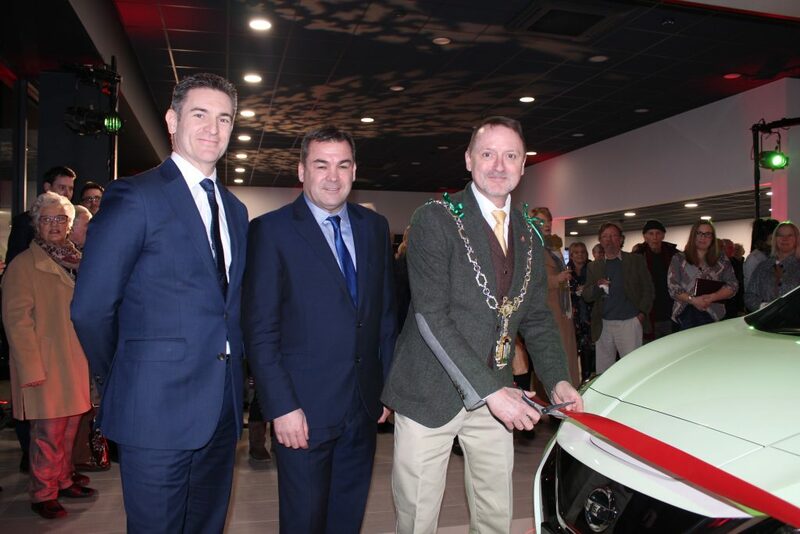 The dealership treated customers to a special VIP opening event to mark the completion of its fully refurbished showroom on Millers Close, which has now nearly doubled in size and is one of the region’s most cutting edge retail environments. 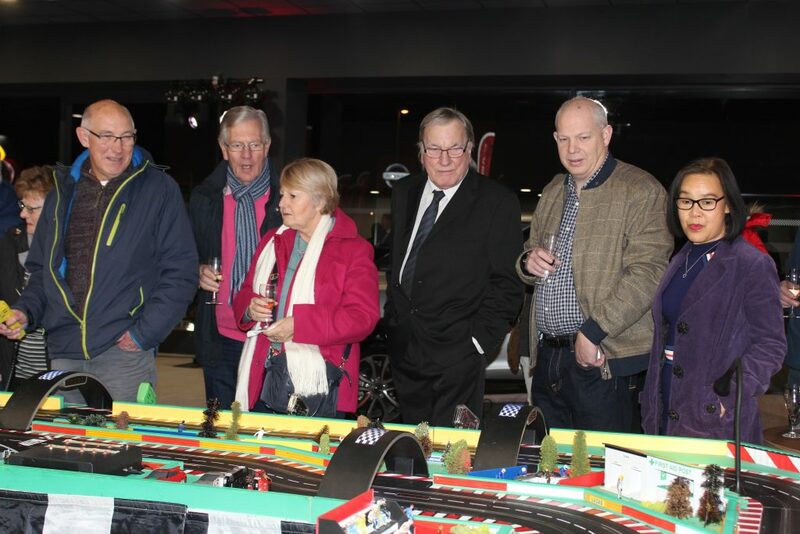 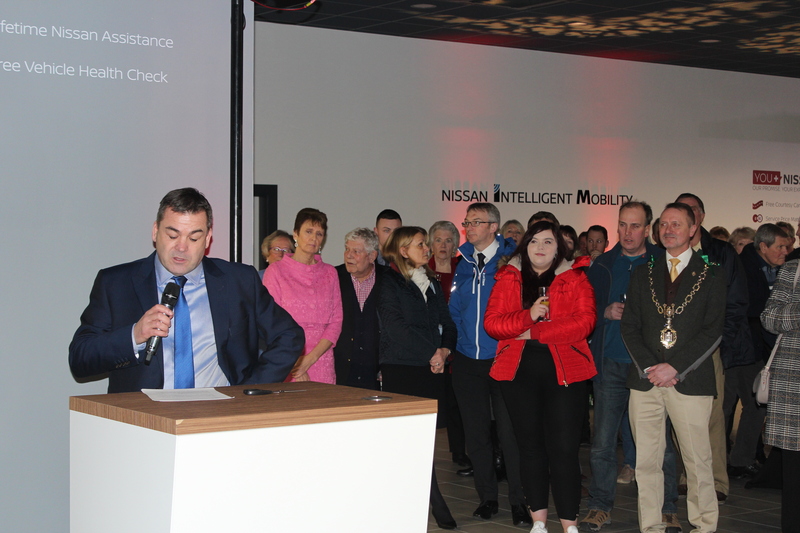 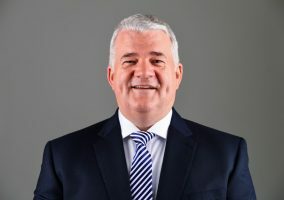 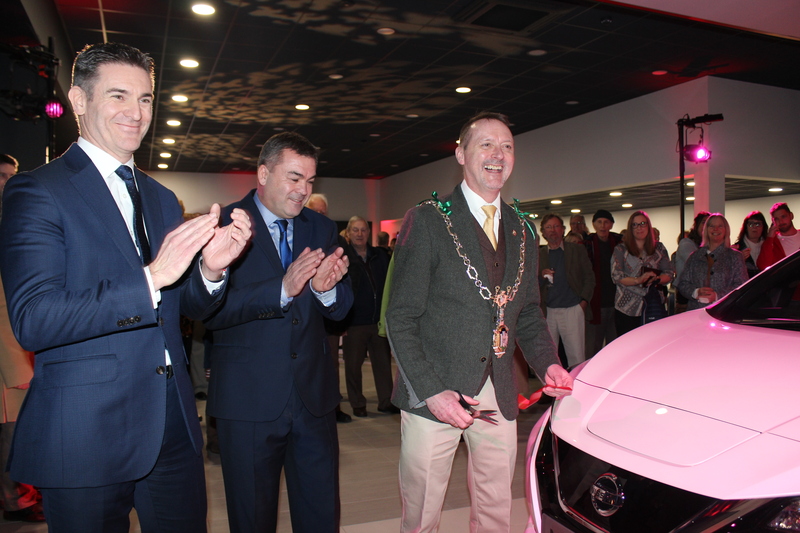 Top executives from Nissan Motor GB and the Mayor of Dorchester, Councillor David Taylor, joined over 170customers for the launch, which introduced visitors to the transformed, 400 sq metre showroom that is now one of the largest in the manufacturer’s UK retail network. 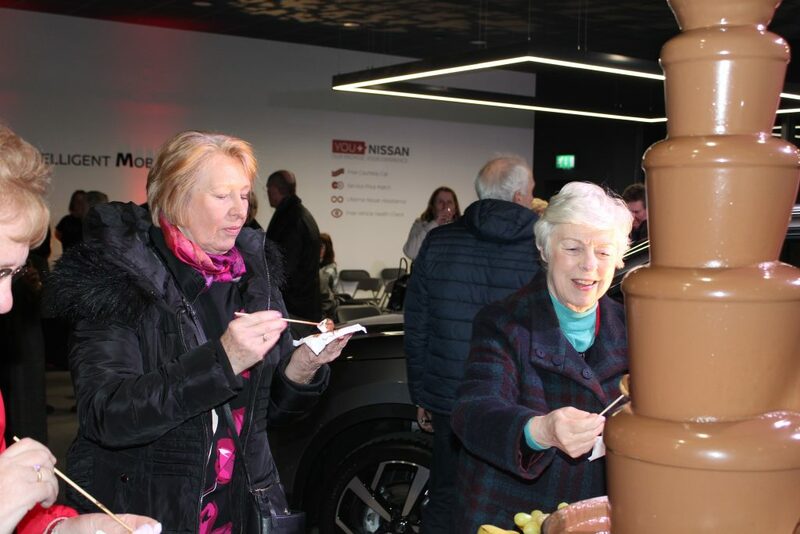 The refurbished showroom is the culmination of two years of planning with Dorchester Nissan completing the extensive works in two stages to minimise disruption. 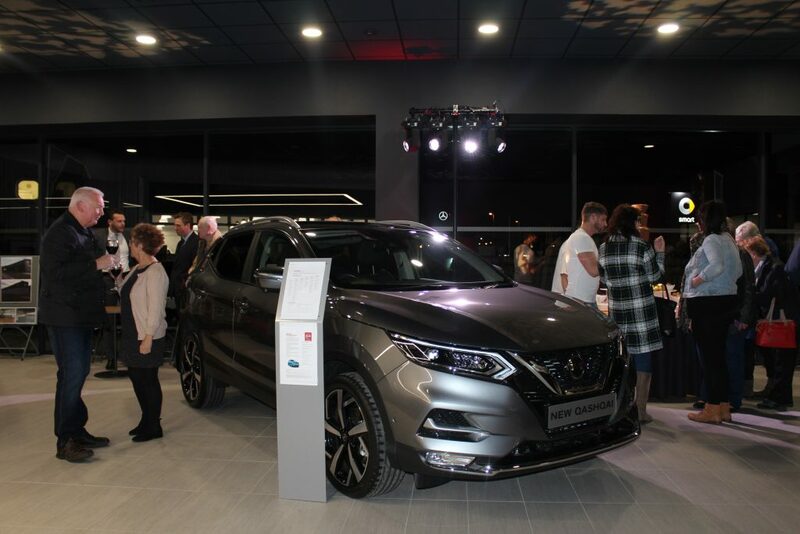 The initial stage saw it relocate its workshop facility to another site in Millers Close, with the second phase commencing in September 2018 and seeing the showroom area extended into the redundant space. 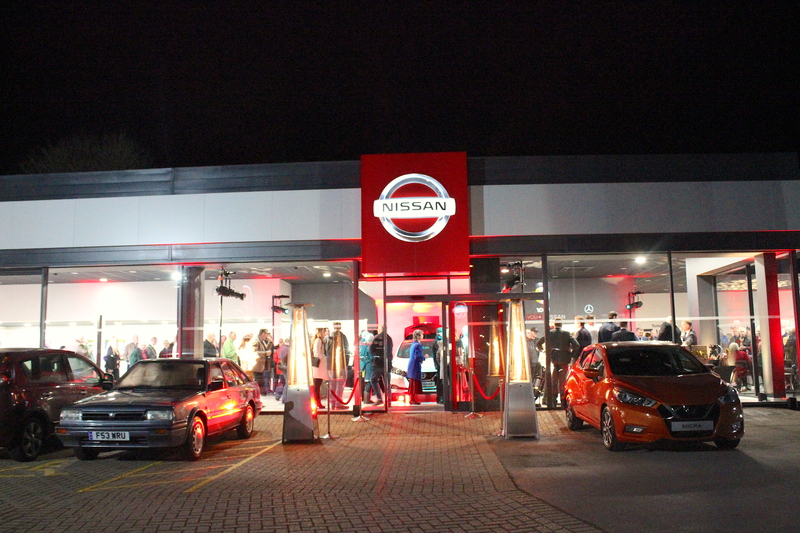 The Dorchester Nissan showroom can now comfortably accommodate 12 vehicles, compared to six previously. 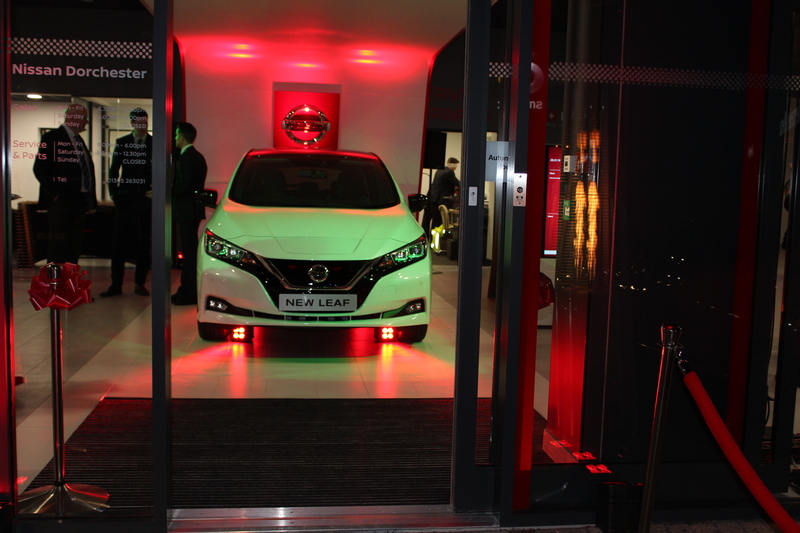 Additionally, there’s increased space around the cars; while customers also enjoy the advanced new features that have been incorporated as part of Nissan’s latest retail concept design. 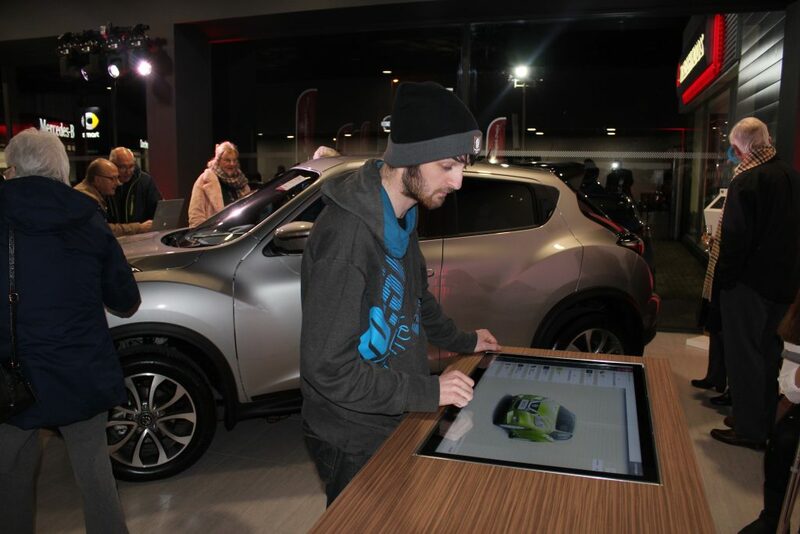 Visitors enjoy such features as a welcoming ‘Re-fuel‘ lounge where they can relax with a hot drink and an innovative design lab, which allows them to interactively configure their new dream Nissan. 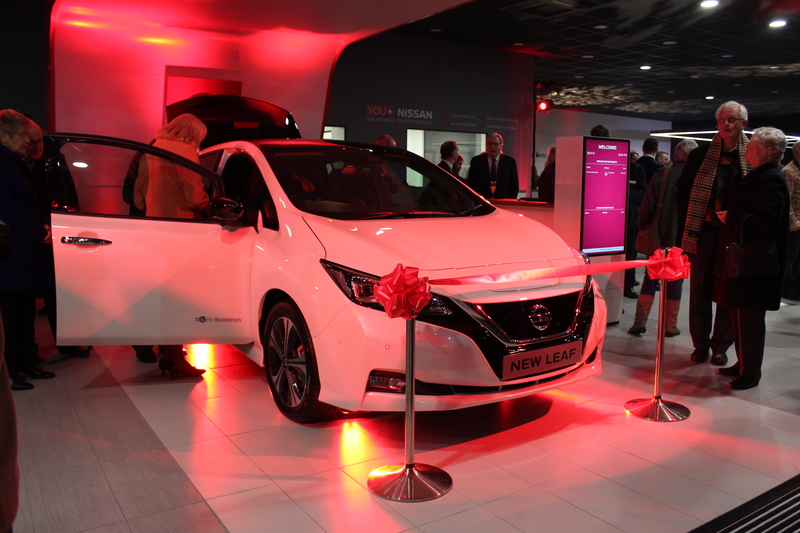 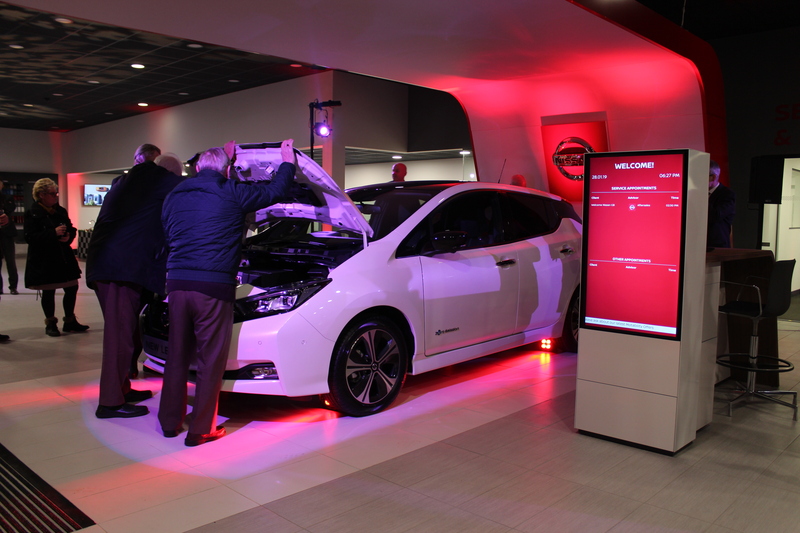 Taking centre stage is the new ‘canopy of light’ which showcases the new Nissan LEAFand is the first thing that visitors see when they enter the showroom. 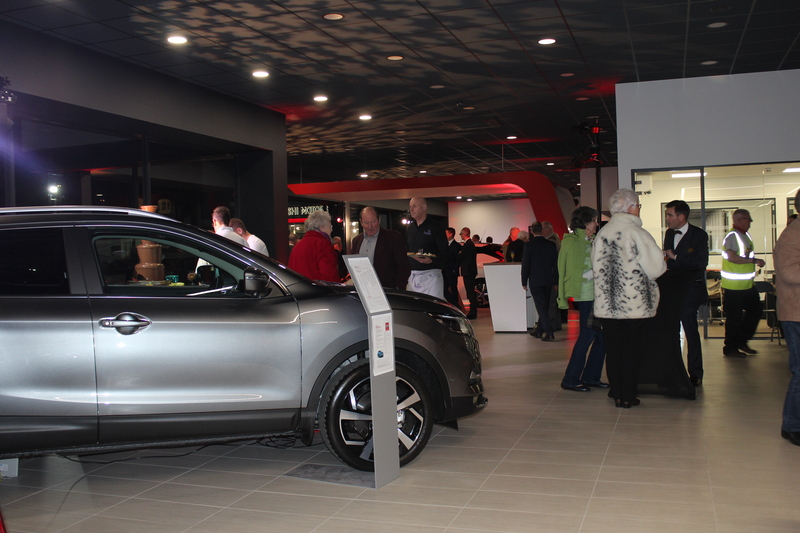 In line with the expansion of its showroom, Dorchester Nissan has also grown its team. The works has created a further five jobs, including a duo of showroom hosts who greet customers on their arrival and help with initial enquiries; parts and service advisors, and an additional technician. Outside, there’s a new commercial vehicle display area and enough room to show up to 40 pre-owned, Nissan Intelligent Choice Nissan models. 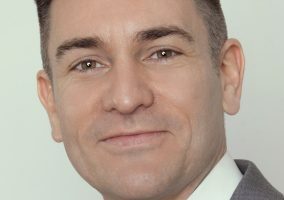 In response to the dealership’s growing number of customers driving the pure electric Nissan LEAF and e-NV200 van, the amount of EV charge points has now doubled to four. Aftersales customers continue to enjoy the expertise of Dorchester Nissan’s manufacturer-trained technicians and the full spectrum of services available through its 10-bay workshop, including MoT testing facilities. 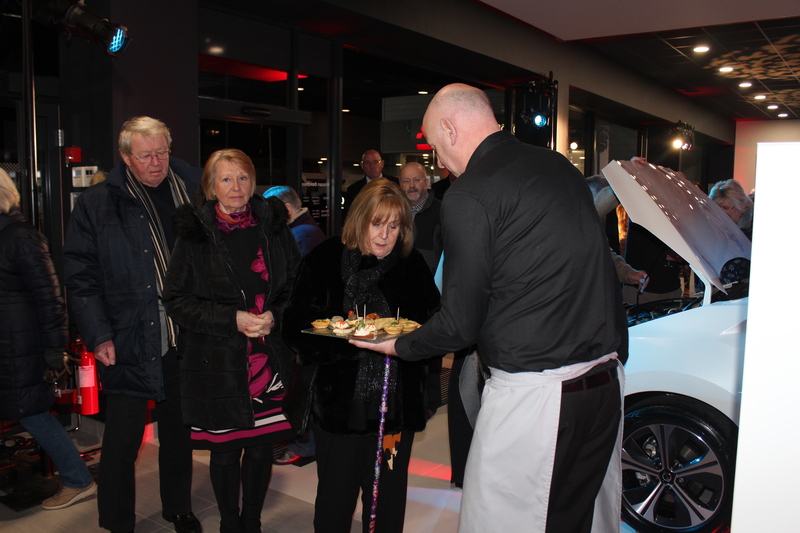 Tony Jordan, Dealer Principal, said: “We’re absolutely delighted with the showroom. 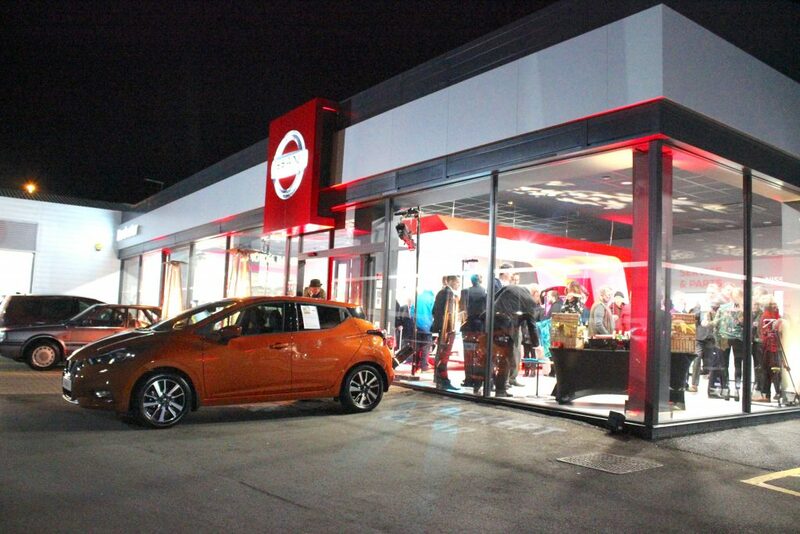 You can look at plans and know what’s going in, but it’s not until you see it that you realise how impressive it is. 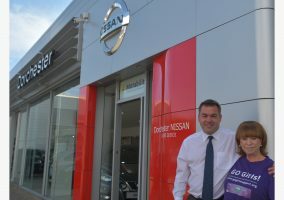 We’ve represented Nissan in Dorchester since 1990 and moved to this site in 2004, and the refurbishment underlines our commitment to the brand and our local community.